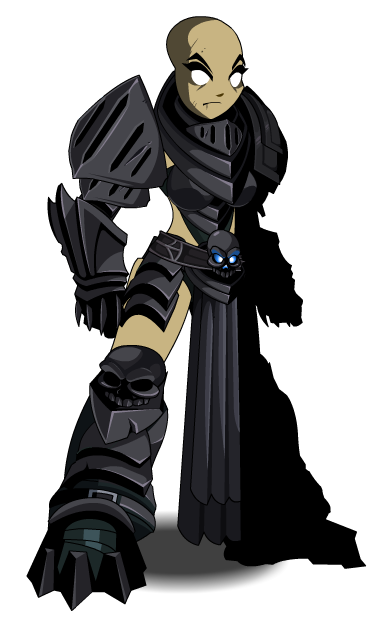 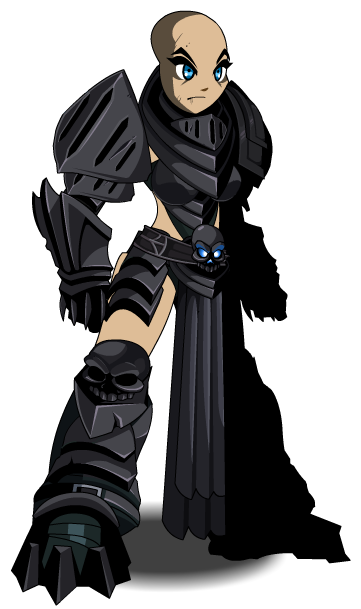 Description: As a member of Dage the Evil's undead army, your only goal is to serve your master. 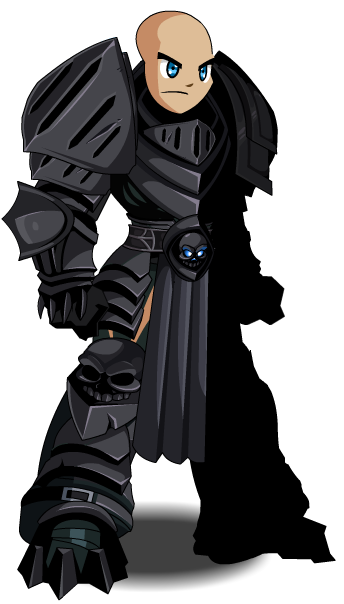 Note: Also see Undead Infantry (Monster). 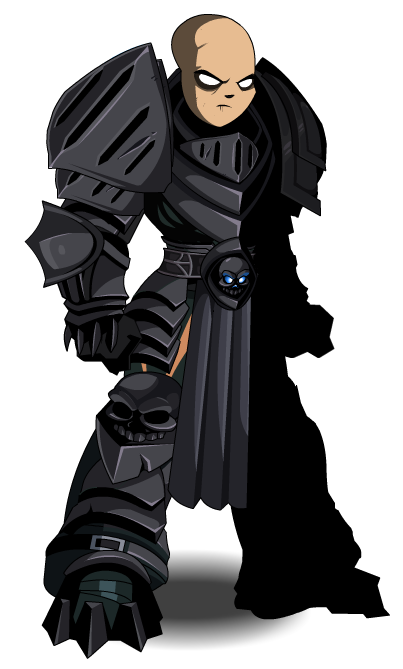 Thanks to Flitterifie, LLBALDWINLL and Rezurrect.